In the world of sports, it seems like the more a player succeeds the more hatred follows. It could be the player’s arrogance or the fact that the player simply is not a part of a fan base’s team. It’s a tricky line to walk, but no matter what a professional athlete does it’s a no-win situation for them. Players are highly scrutinized for everything they do on and off the court. With that said, here are three of the most hated players in the NBA. LeBron James entered the NBA at just 19 years old, straight out of high school with plenty of hype surrounding him due to his unique talent. James was selected with the first overall pick by the Cleveland Cavaliers, who immediately hailed him as being the hometown kid who grew up less than an hour away in Akron, Ohio. James’s career took off from the get-go on the court, He quickly became a star and gained the nicknames “Chosen One” and “King James” for his outstanding play on the court. James took the once-proud franchise to five straight playoff appearances, which included an NBA Finals appearance. During this time, he also began receiving some hate because of his arrogance on the court and never-ending aura that surrounded him at all times. 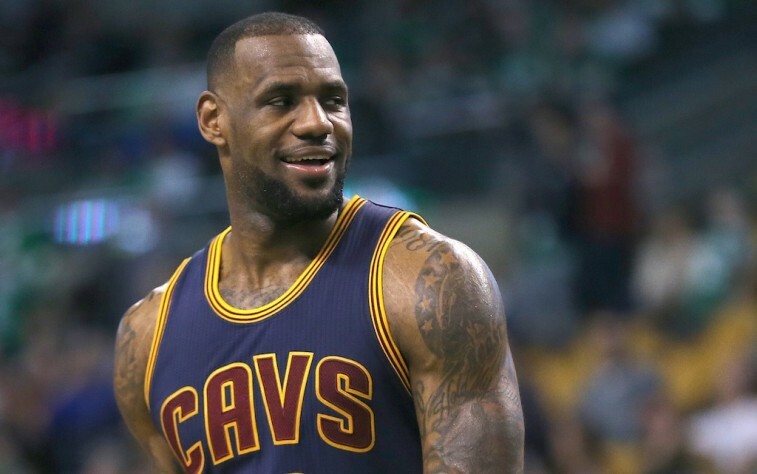 The hatred certainly went up a notch when he announced — over an ESPN special titled “The Decision” that aired nationally — that he was leaving the Cavaliers following the 2009-10 season. This move received a lot of negative feedback for how it was conducted, essentially dragging Cleveland through the mud by embarrassing the franchise on a national stage. This angered Cavalier fans to the point where many filmed themselves burning his jersey and throwing it into the trash can. There was also negativity rooted in the fact that he left the Cavaliers and took what many had perceived as the easy way out by joining two other star players, Dwyane Wade and Chris Bosh, with the Miami Heat, rather than ride it out with Cleveland. The hatred only grew during his four seasons with the Heat. James has dispelled some of that anger toward him by returning to the Cavaliers two seasons ago, but there are still many people who hate on him. With that said, he has still put together an impressive career that includes four league MVP awards and two-time NBA championship, as well as going to an NBA-record six NBA Finals in a row. Whenever James decides to retire, he will finish as one of the greatest players of all time. However, he will also go down as one of the most hated players of not only his generation but in NBA history. 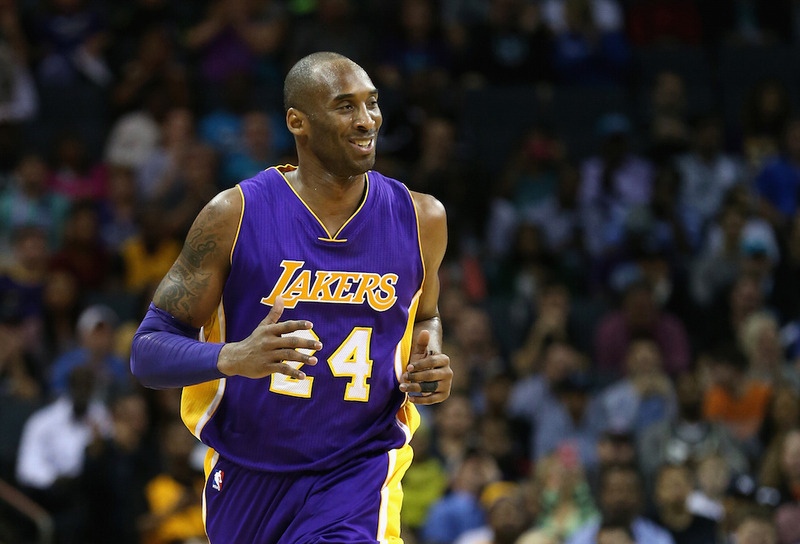 Over his illustrious career, Los Angeles Lakers star Kobe Bryant has developed a reputation for being one of the most hated players for various reasons. Much of the hatred has stemmed from how his relationship with Shaquille O’Neal deteriorated in Los Angeles causing the end of what could have been a long dynasty. There are others who have a strong dislike toward him because of the sexual assault case that was filed against him in 2003. There are plenty who don’t like him because he plays for one of the most hated teams in the NBA, and there are those that simply dislike his arrogance and the fact that he shoots too much. The list can go on and on regarding the anger toward Bryant, but he has used that dislike as added fuel to his fire on the court. That said, he’s one of the most well-respected players across the league and is regarded as one of the greatest players to play the game. Bryant that will finish his career as the third all-time scorer in NBA history, 18-time All-Star, 11-time All-NBA First Team member, and five-time NBA champion. In many regards, the younger generation of players viewed him as the Michael Jordan of his generation. His farewell tour in his final season is a clear example of the respect and appreciation that he has garnered from his play over his near two decades of dominance. All in all, Bryant is without a doubt one of the best to play the game, but also one of the most hated players of all time. During his first eight years in the league with the Orlando Magic, Dwight Howard was one of the most exciting and most-liked players in the league because of his play and demeanor on the court. He was viewed as one of the rising stars in the NBA, being the face of one of the smaller market teams. He helped lead them to relevancy with six straight playoff appearances and a second trip to the NBA Finals. However, everything changed in his last season with the Magic as he requested to be traded and held the franchise in a holding pattern that was tabbed by the media as “Dwightmare.” During this time, Howard began to develop a bad reputation with not only the Magic fanbase but many across the league as being childish and quite stubborn. 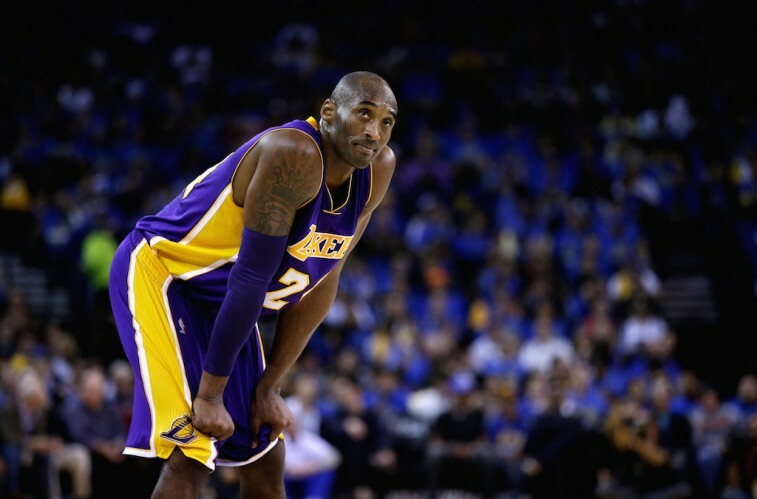 This stigma has stuck with him, and only grew after his ugly departure from the Los Angeles Lakers a season later with numerous reports stating that he wanted Bryant out so that he could become the new face of the franchise. This had only fueled more hatred toward Howard for being immature and a hard person to deal with. Howard also has a few on the court incidents with several notable players such as Bryant, Kevin Durant, and Kevin Garnett, who have all voiced or demonstrated their dislike toward him. 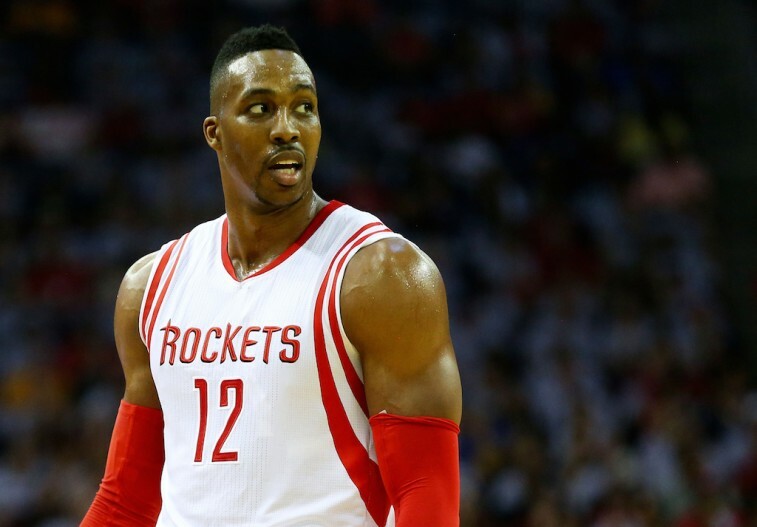 Since his arrival to the Houston Rockets, Howard has remained one of the most disliked players in the NBA. Statistics courtesy of ESPN.com and NBA.com.